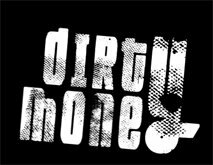 The boys over at Paralines have released their full-feature length movie Dirty Money! It's available for download on paralines, or simply click the logo below to check it out! NS's own Quebecfreestyler has his very own segment, so download it and show your support!